English Proficiency Test Online Blog: How valid and reliable is our English placement test? You will be surprised. How valid and reliable is our English placement test? You will be surprised. Will you pass the English proficiency level you got recommended by our free English placement test? Yes, you will pass. Probably. 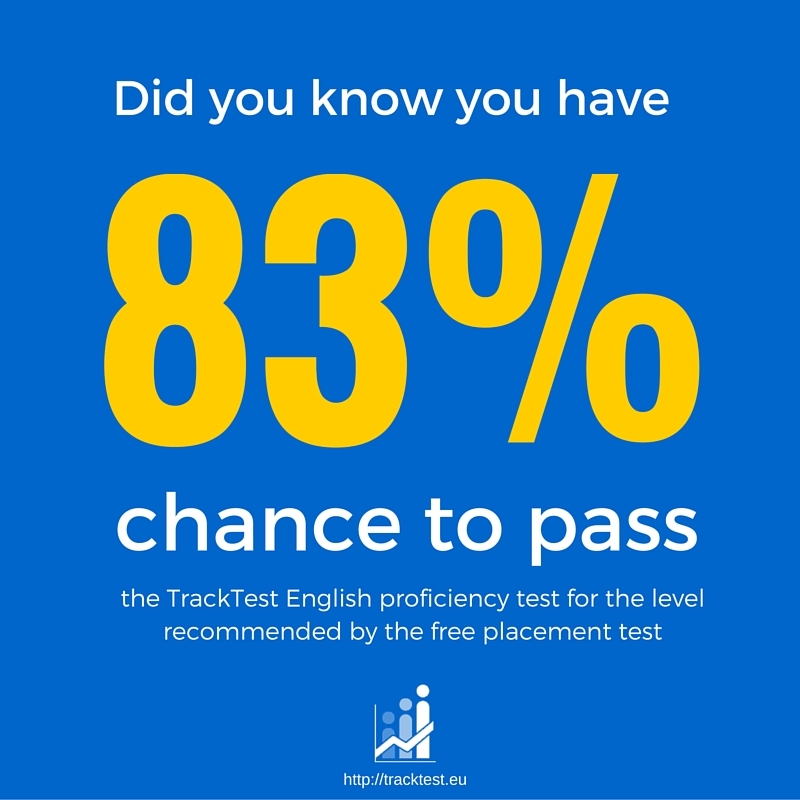 More specifically, you have 83% chance to pass the English level test for the level recommended by pre-test. This is one of the findings from the validity study our analytical section released recently. It compared the data for pre-tests and the level tests of users taken at the same day. Quite a good result for 10 minutes effort answering 15 grammar questions! But still not good enough for valid assessment of the English proficiency. 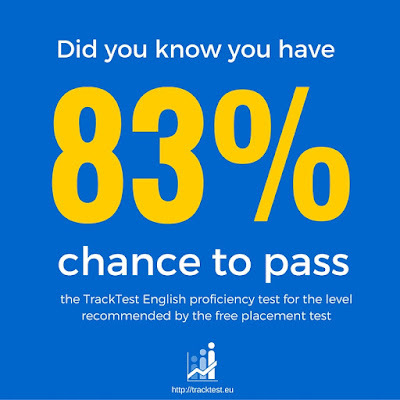 Therefore, the result of the pre-test is only an indicative recommendation, not a basis for the official English certificate. When you look at the quality of the pre-test, a reliability is another important factor. This analysis was prepared by Tim van der Zee, a researcher from University of Leiden, Netherlands, using sample of the 800 users who have made the test twice on the same day. Test-retest reliability of the short placement test scored a Cronbach's alpha of 0.847, which is good. Can you beat the statistics? Try the English proficiency test now.